Term is moving apace and there's a distinctively autumnal feel to the days now. Next Wednesday 17 October between 6.30pm and 9.00pm we have our Sixth Form Open Evening. 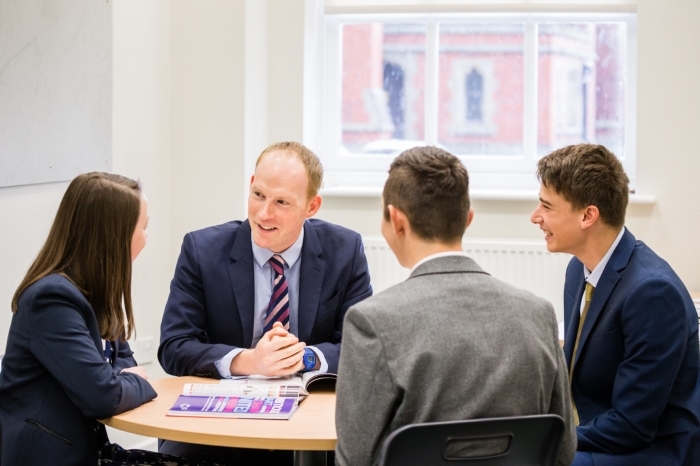 A great opportunity for internal and external prospective Sixth Formers to visit A-level departments, meet staff and current Sixth Form students. After that half term is quickly upon us, we hope you all have a good break, and we will be back in school on Monday 5 November. Watch out for the next edition of the Flagpole on Friday 9 November.